Rebecca Muder preaches for the Second Sunday of Advent, offering a reflection on discipleship: "We are called to find and dedicate ourselves to the work that is uniquely ours to do, work that contributes to the creation of a more just and compassionate world." A self-professed perfectionist, she finds solace in today's readings, saying, "God isn’t interested in perfect. She is interested in our willingness to try." A native Kansan, Rebecca studied English and Sociology at Emporia State University. As an Amate House Volunteer in Chicago, she worked for the Catholic Charities of Chicago and Heartland Human Care Services. Becca earned a Master of Arts in Theological Studies from the University of Dayton where she also worked as a Residence Life Campus Minister. Following graduate studies, she returned to Chicago to serve Amate House for four years as a Program and Recruitment Coordinator before joining the Maryknoll Lay Missioners in 2016. She recently transferred to El Salvador from Brazil and is currently engaged in the process of learning Spanish. In 2019, she will begin a new ministry at a primary school, Patronato Lidia Coggiola, in Zaragoza, a small town just outside of San Salvador. 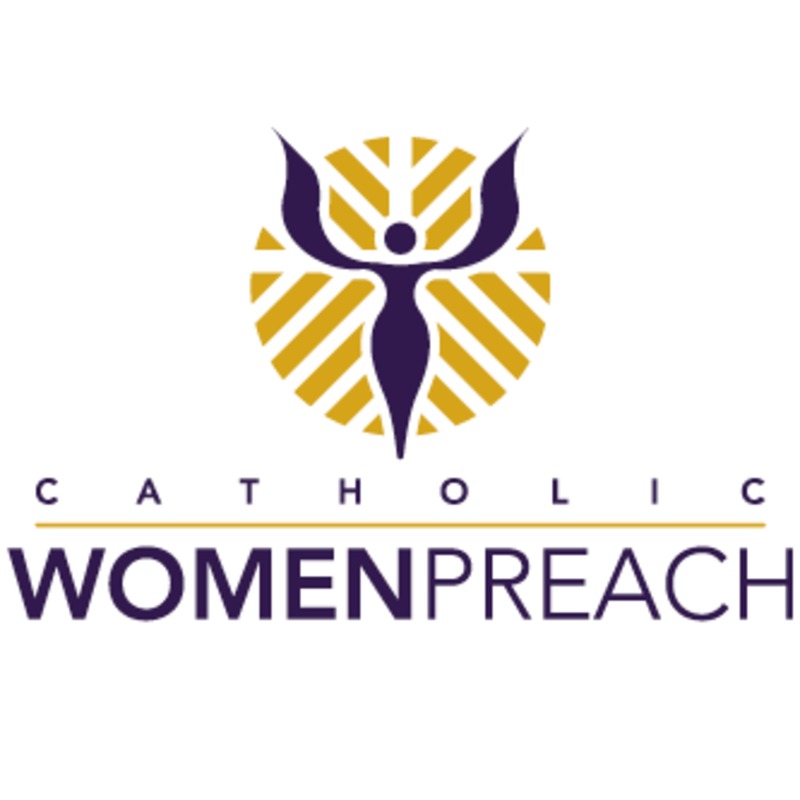 Visit www.catholicwomenpreach.org/preaching/12092018 to learn more about Becca, watch her video, read her text, and for more preaching for the Sunday Scriptures from Catholic women.